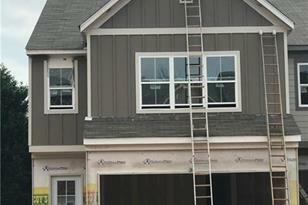 3 Bedroom/2.5 Bath Craftsman style 2 story home. A large open concept. Kitchen includes granite countertops & large island with view to family room. Upstairs features large master suite & secondary bedrooms along with a loft. Hard to find 2 car garage. The community is gates, complete with swimming pool, tennis & clubhouse. East access to 85, Jefferson and Athens. Minutes from downtown Winder, Northeast Georgia Hospital. Seller pays $3000 in closing costs with our preferred lender. You will love our lifestyle & our community. Built by: Northside Commons Builders. Driving Directions: From I-85 North exit Hwy 53, Braselton. Go right. Continue into Winder. At the hospital, turn left at the fork. Follow the signs to Jefferson and the communith is on the right. Above Ground: 2,023 Sq. Ft. Finished Total: 2,023 Sq. Ft. Finished Above Grnd: 2,023 Sq. 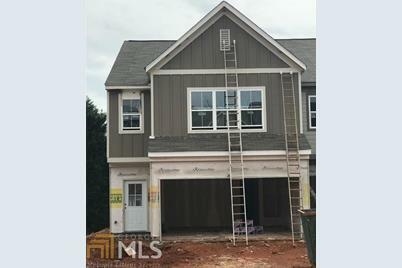 Ft.
51 Wisteria Ct #B11, Winder, GA 30680 (MLS# 8533566) is a Single Family property with 3 bedrooms, 2 full bathrooms and 1 partial bathroom. 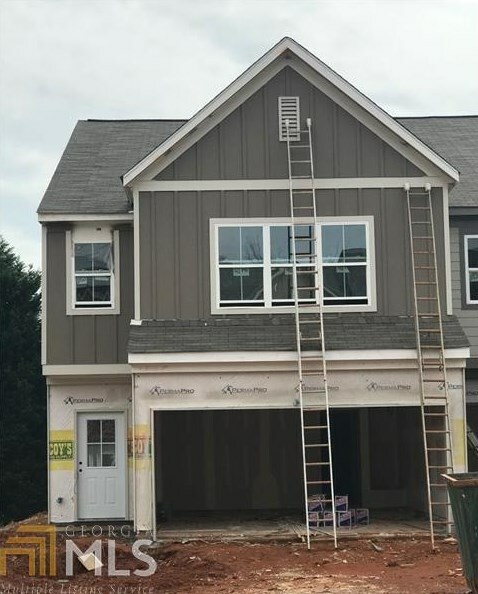 51 Wisteria Ct #B11 is currently listed for $194,900 and was received on February 27, 2019. Want to learn more about 51 Wisteria Ct #B11? Do you have questions about finding other Single Family real estate for sale in Winder? You can browse all Winder real estate or contact a Coldwell Banker agent to request more information.